Bali Restaurant La favela is new restaurant & bar in Seminyak area. After open the restaurant, they become popular night spot in short time. 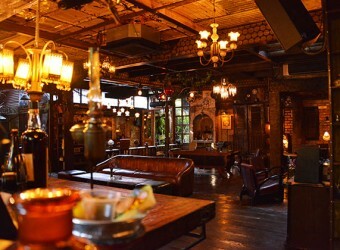 The reason why they became popular night spot is in side restaurant interior and design is out standing. The reproduce Brazilian slum town. Its sound bit scary but every things are so stylish and unique. They serve Latin American food and Mediterranean.